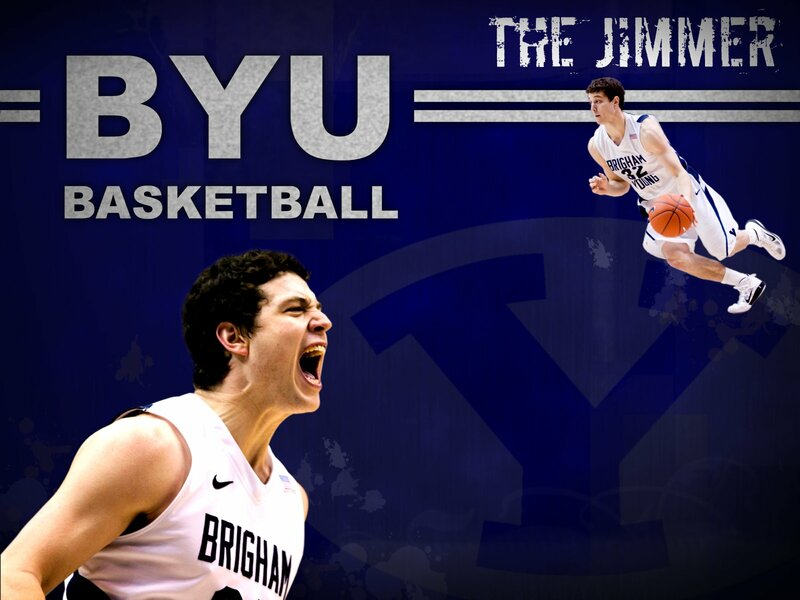 The Jimmer - You Got Jimmered! 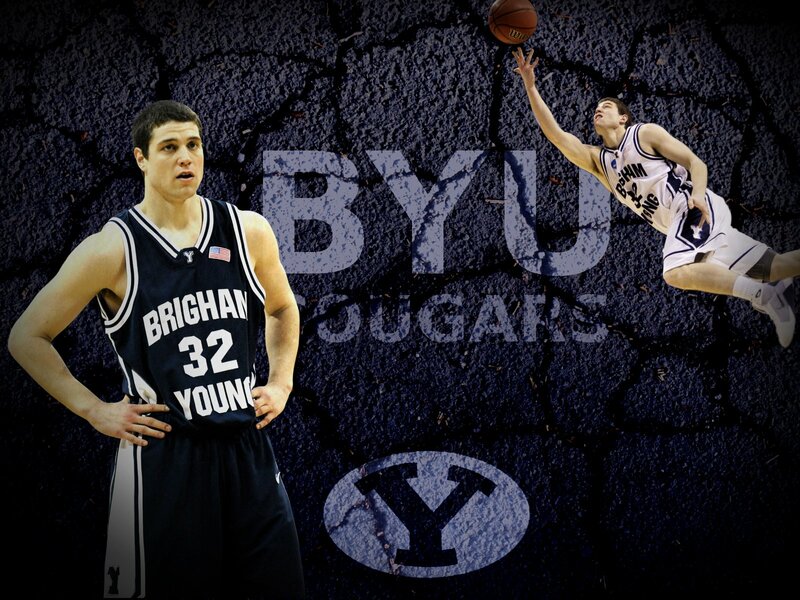 If you like these wallpapers, press the links below and share them with your friends. If you want me to make a custom wallpaper (you choose the text) write a comment below and I will see what I can do. If you would like to try making your own wallpaper, I have tutorials for how to do it using the Gimp and in Inkscape. I think you definitely need a Tre'Von Willis one... something like "Possibly the best player in the Mountain West" with a subscript by Kevin Durrant "or the best scorer in the Universe" (or whatever he said). Good work. I found a site called JimmerBYU.com. 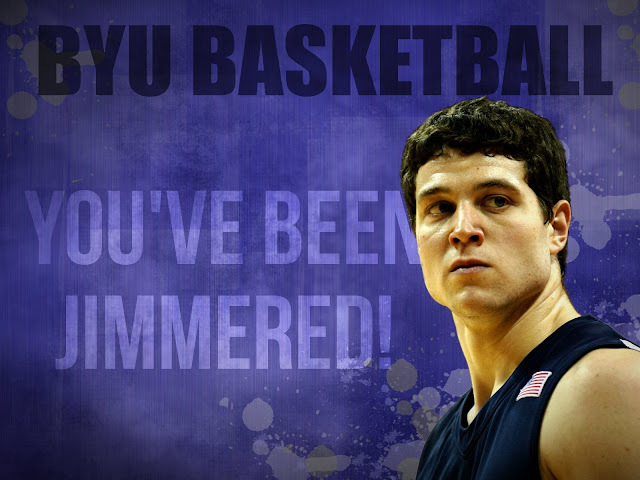 haha they called him the SDSU Killer!! awww the site doesn't show. is it http://www.jimmerbyu.com. 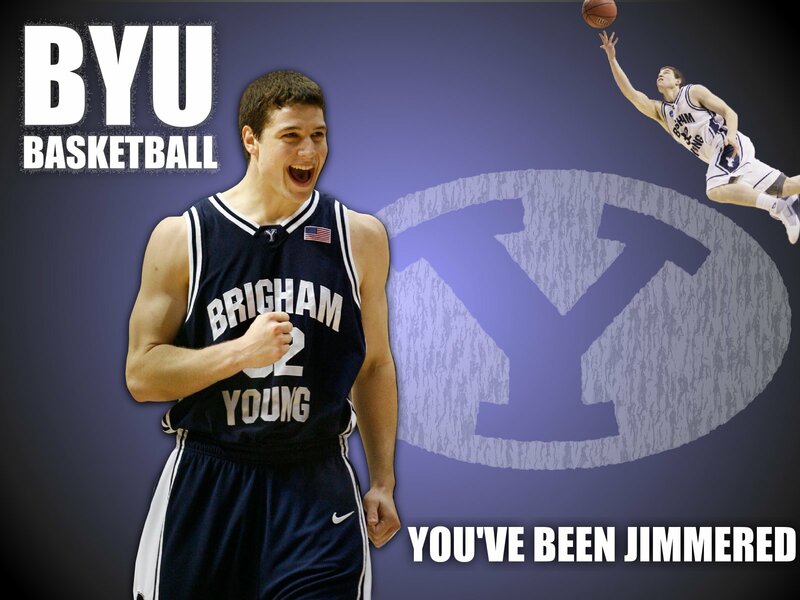 I am seeking that Jimmer really playing after a great coach,with great "TEAM" situated players that you will see the genuine Jimmer!He hasn't had ANY as similarity of a chance after Westphal got railroaded...Just had him for 7 games so.... Jimmer time! !